Have you ever considered there is an art to allowance? For me personally, it is something I have struggled with. 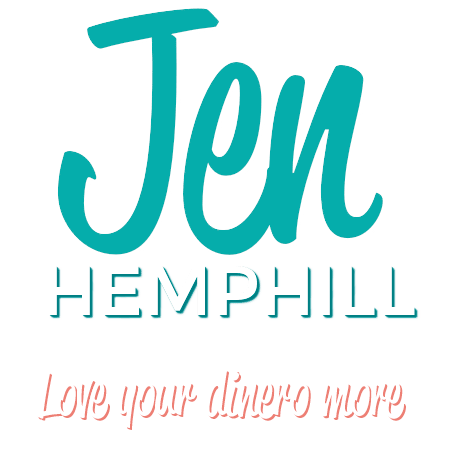 From how much do you give to being fearful that I’d be paying for chores (and sending the wrong message). I’ve been even wanting to skip allowance all together? If you give allowance how exactly should you go about it? 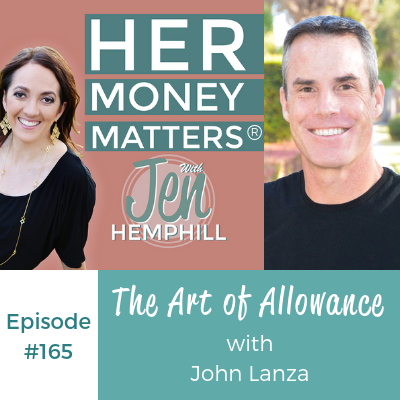 John Lanza joins us to share his thoughts and strategies on how to do allowance in a smart, strategic way. If you are in a hurry hover over the time stamp in the brackets and click, it will take you straight to that spot in the episode! 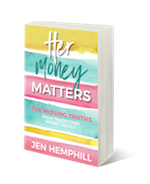 The post, The Art of Allowance with John Lanza | HMM 165 appeared first on the Her Money Matters Podcast.